If you’re a regular visitor of the wonderful worldwide web, you’d probably notice something like this –http:/bit.ly/domain name. Bit.ly has been around as early as 2011 and has proven to be an indispensable tracking tool. Not only that, but it also shortens any URL link into useful “bit size” pieces. Bit.ly’s increasing capabilities has already made it a household name and a common companion for almost all online marketer and big, big online businesses. 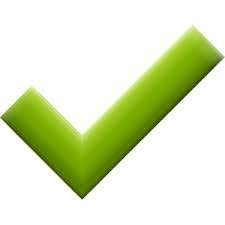 But if have not yet utilize Bit.ly, it’s never too late to add this tool to your arsenal. Here’s a list of what Bit.ly can do. The useful tracking capability of Bit.ly has instantly enamored it to its users. 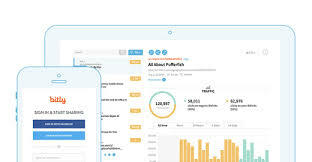 It can monitor the popularity of your links – up to the point where you can view how many shares, clicks and saves were made for that particular link plus a host of other features as well. This is really very cool! Bit.ly has just upped the ante by enabling its users to choose from among its roster of available short links apply called “Bit.ly with Feelings” how they actually “feel” about a certain link. Technically, this is short link generator with added testosterone. 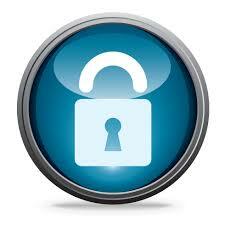 Users have the options to use the extension “luv.it” for links that they are so fond of. As well as “loath.es” for links you “hate”- plus a lot more of course. Oh I forgot to add the customization aspect – you can generate your own set of alpha-numeric bit-links by simply clicking the pen tool to enter your text. 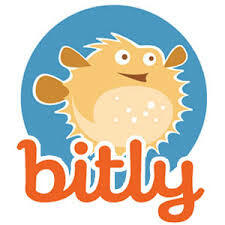 Bit.ly enables users to group together their bit marks by theme into public or private. Let’s say you have a couple of bit marks for recipes or DIY, you have the option to either save them I a private setting (for your eyes only) or share them with the outside world (public setting). Having an application that is mobile friendly is de rigueur nowadays. Bit.ly has an iPhone apps generate short links plus you can even check your stats in real-time. You can even check in to see your groups (bundles) or read articles direct from the apps. 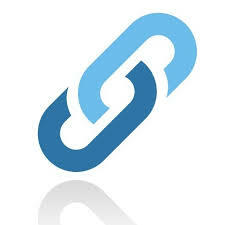 Bit.ly has a WordPress plugin that automatically generates a short link for every article that you put out. It even spreads the word faster. You can also add a sidebar widget to display which are your most popular links or bitmarks. All in all, I can say that bit.ly is a neat app to integrate into your system. You can check the site yourself @ this link https://bitly.com/. You can like, share or comment on this post. This entry was posted in online marketing tips and tagged bitly, blogging, business opportunities, make money online, online marketing ideas, online marketing tips, website, work from home on April 5, 2015 by Steve Mack.